until we ship warehouse goods. You can contact us daily from 09:00 to 18:00 (UTC+1). 1. What is a Fiber Coupler with LC, SC or ST Connector? A Fiber Coupler with LC, SC or ST connector is a coupler for fiber optic patch cord connections used in optical fiber networks to extend existing connections. 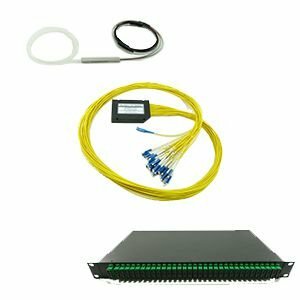 Fiber Couplers with LC, SC or ST connector are used either for the direct connection of a Fiber Patch Cord to another Fiber Patch Cord or for the use in fiber patch panels, in which the Fiber Couplers with LC, SC or ST connector can be screwed in. 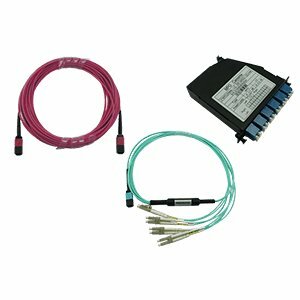 This allows Fiber Couplers with LC, SC or ST Connector in connection with Fiber Patch Cords to transmit optical signals from point to point with a low signal loss, even at large distances. Fiber Couplers with LC, SC or ST Connector are mainly used for the extension of fiber patch cords or for the implementation in patch panels and further extensions of optical fiber connections of existing high-speed networks. Fiber Couplers with LC, SC or ST Connector in connection with fiber patch cords can interconnect routers, servers, firewalls, load balancers, FTTX systems and similar hardware with other optical ports among each other. Fiber Couplers with LC, SC or ST Connector are available as simplex (one fiber) or duplex (two fibers) variant, enabling multi-mode and single-mode data transfers on longer reach. 2. Which Types of Fiber Couplers with LC, SC or ST Connector are available? Fiber Couplers with LC, SC or ST Connector are available in different versions with different fiber categories. Here can be differentiated between Multi-mode Fiber Couplers with LC, SC or ST Connector and Single-mode Fiber Couplers with LC, SC or ST Connector. Multi-mode Fiber Couplers with LC, SC or ST Connector are currently available in 4 categories for transmissions in the first optical window due to their development history: OM1, OM2, OM3 and OM4 (the OM letters stand for Optical Multi-mode). Each Multi-mode fiber differs in its modal bandwidth. OM1 Fiber Couplers with LC, SC or ST Connector usually have a beige color and have a core size of (G62.5/125) 62.5 micrometers (µm); the modal bandwidth is 200 MHz/km at 850nm. OM1 Fiber Couplers with LC, SC or ST Connector can transmit 10 Gigabit data links over a length of up to 33 meters in connection with an optical OM1 fiber patch cord. However, it is most commonly used for 100 Megabit applications. This type is usually used for signal transmissions of LED light sources. OM2 Fiber Couplers with LC, SC or ST Connector also usually have a beige color. 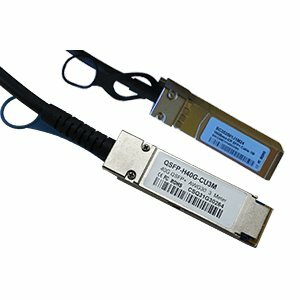 The core size is (G50/125) 50 micrometers (µm), the modal bandwidth is 500 MHz/km at 850nm. OM2 Fiber Couplers with LC, SC or ST Connector support up to 10 gigabit data links on up to 82 meters in length in connection with an optical OM2 fiber patch cord, but are more commonly used for gigabit applications. OM2 Fiber Couplers with LC, SC or ST Connector are also commonly used for signal transmissions of LED light sources. 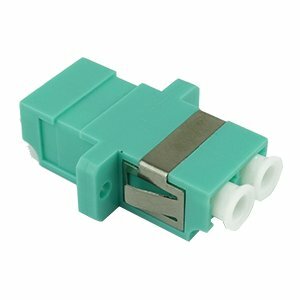 OM3 Fiber Couplers with LC, SC or ST Connector usually have a turquoise (or aqua) color. As with OM2 Fiber Couplers with LC, SC or ST Connector, the core size of OM3 Fiber Couplers with LC, SC or ST Connector is (G50/125) 50 micrometers (µm), but the modal bandwidth is 1500 MHz/km at 850nm. 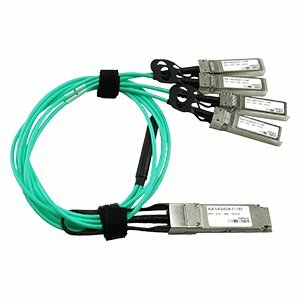 OM3 Fiber Couplers with LC, SC or ST Connector support 10 Gigabit on lengths of up to 300 meters in connection with an optical OM3 fiber patch cord. 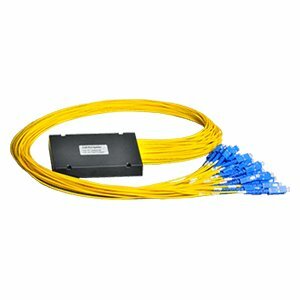 In addition, 40 Gigabit and 100 Gigabit transmissions can be implemented with OM3 Fiber Couplers with LC, SC or ST Connector on up to 100 meters, but 10 Gigabit is the most frequent application bandwidth. Unlike OM1 Fiber Couplers with LC, SC or ST Connector and OM2 Fiber Couplers with LC, SC or ST Connector, OM3 Fiber Couplers with LC, SC or ST Connector are used in combination with 850nm VCSEL (Vertical Cavity Surface-Emitting Laser) light sources. 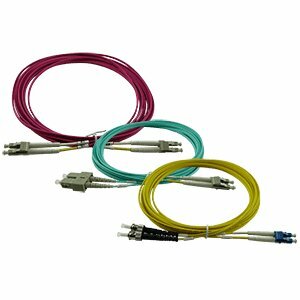 OM4 Fiber Couplers with LC, SC or ST Connector usually have a turquoise (or aqua) or magenta color. OM4 Fiber Couplers with LC, SC or ST Connector are an extended and improved version of OM3 Fiber Couplers with LC, SC or ST Connector. OM4 Fiber Couplers with LC, SC or ST Connector support a modal bandwidth of 3500 MHz/km at 850nm and also use a (G50/125) 50 micrometer (µm) core, but they support 10 gigabit link on lengths of up to 550 meters and 100 gigabit links on lengths of up to 150 meters in connection with an optical OM4 fiber patch cord. OM4 Fiber Couplers with LC, SC or ST Connector are also used in conjunction with 850nm VCSEL light sources. Single-mode Fiber Couplers with LC, SC or ST Connector, on the other hand, are suitable for transmissions in the second and third optical window between 1271nm and 1611nm. High quality Single-mode Fiber Couplers with LC, SC or ST Connector are predominantly used with G.652.D OS2 fibers. Single-mode Fiber Couplers with LC, SC or ST Connector have a (E9/ 125) 50 micrometer (µm) core and, like Multi-mode Fiber Couplers with LC, SC or ST Connector, Single-mode G.652.D Fiber Couplers with LC, SC or ST Connector have a modal dispersion which results from multiple spatial modes, which is, however, more narrow. Single-mode G.652.D Fiber Couplers with LC, SC or ST Connector are therefore better suited to maintain the accuracy of each light signal over longer distances. For these reasons, Single-mode G.652.D OS2 Fiber Couplers with LC, SC or ST Connector are also more suitable for transmissions with a higher bandwidth. 3. What is the Difference between Fiber Couplers with LC, SC or ST Connector? 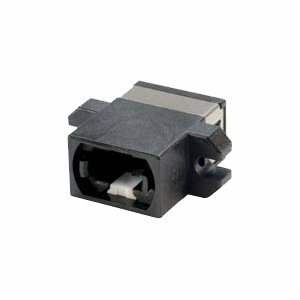 Fiber Couplers with LC, SC or ST connector are designed for the connection with Fiber Couplers with LC, SC or ST Connector connected to hardware with optical connection ports. The development of technologies for network transmission technology has created various Fiber Coupler plug connections that are different in shape and characteristics to meet the need for Fiber Couplers for better optical networks. The most common Fiber Coupler connectors are LC, SC and ST plugs. SC (Subscriber Connector) - This optical connector was one of the first optical Fiber Coupler connectors on the market, developed by the Japanese telecommunications company NTT. 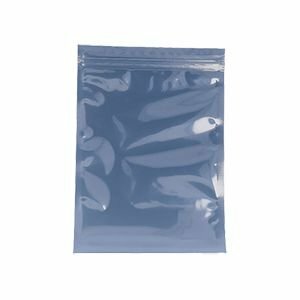 The SC connector has a square shape and uses a 2.5mm ferrule. The SC plug is a low-cost plug that has a snap-in/push-pull mechanism and is designed for quick and easy attachment directly to a device or a wall mount. 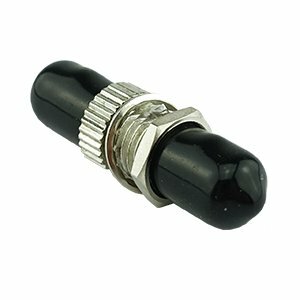 The SC connector plug has been standardized in the telecommunications specification TIA-568-A. LC Connector (Lucent Connector) - A widely used connector developed by Lucent Technologies. 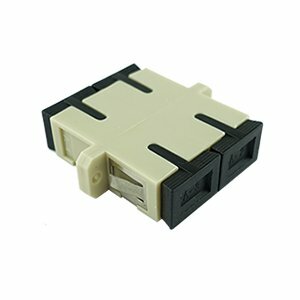 LC connectors are considered as a small form factor connector due to their smaller size, compared to SC connectors. 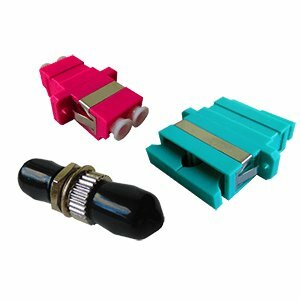 LC connectors use a 1.25mm pin-type ferrule, the connector itself resembles the RJ45 connector. 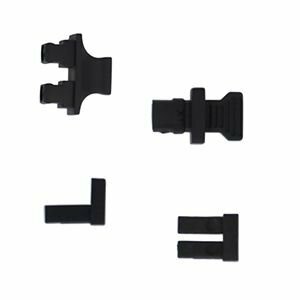 LC connectors have a practical push-and-latch mechanism that makes the LC connector a very reliable patching solution. The LC connector plugs have been standardized in the telecommunications specification TIA/EIA-604. ST Connector (Straight Tip) - Designed by AT&T and one of the first and most popular connectors used. ST connectors are widely used in a simplex configuration with many fibers. ST connectors are circular, with a combination of stainless metal and a plastic body with a long 2.5mm pin-type ferrule. ST connectors are bayonet connectors with a twisting mechanism and have been standardized in IEC 61754-2. All Fiber Couplers with LC, SC or ST Connector are available as duplex or simplex Single- or Multi-mode versions. 4. What are the Advantages of BlueOptics Fiber Couplers with LC, ST or SC Connector compared to Fiber Couplers with LC, ST or SC Connector from Other Manufacturers? BlueOptics Fiber Couplers with LC, SC or ST Connector are manufactured in compliance with generally accepted industrial standards and norms and have an above-average lifetime. BlueOptics Fiber Couplers with LC, SC or ST Connector also exceed standards and norms due to their properties. All BlueOptics Fiber Couplers with LC, SC or ST Connector are designed for up to 1500 plug-in cycles. As a standard for the transmission of signals in a network today, BlueOptics Fiber Couplers with LC, SC or ST Connector represent a way to build favorable high-availability connections in high-speed networks in hardware from different manufacturers. Fiber Couplers with LC, SC or ST Connector of the brand BlueOptics use only high-quality brand fibers from well-known traditional companies for the production of glass products or communication technologies (for example from Corning or Fujikura) and high-quality fiber optic Connector s (for example from Diamond or Reichle & De-Massari). Please be careful with NoName and 3rd Party OEM Fiber Couplers with LC, SC or ST Connector, which mostly use cheap components of Asian companies, in the worst case cheap replicas from China. These Fiber Couplers with LC, SC or ST Connector have a function at the first moment, but they cannot achieve the attenuation, longevity, and quality of the products that use the Fiber Coupler with LC, SC or ST Connector components of market-leading manufacturers. 5. 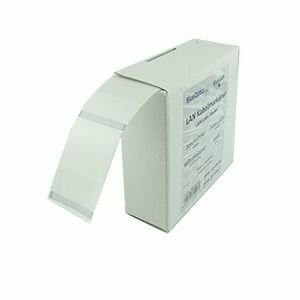 How Long is the Warranty of BlueOptics Fiber Couplers with LC, ST or SC Connector? 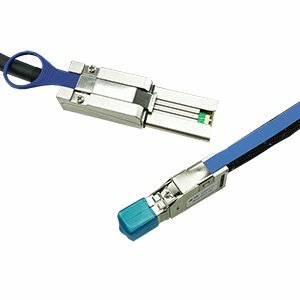 BlueOptics Fiber Couplers with LC, SC or ST Connector only use components from marked leading manufacturers from the USA and are delivered with a warranty period of 25 years. During this time, you will receive free support for your Fiber Coupler with LC, SC or ST Connector and of course you can always talk to the CBO team. In the rarely event of a fault of the Fiber Coupler with LC, SC or ST Connector you will receive a new Fiber Coupler with LC, SC or ST Connector, free of charge, to minimize unwanted downtime. 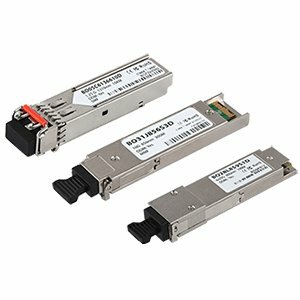 You need technical support or do you have questions about an optical Fiber Coupler with LC, SC or ST Connector? The CBO team will be happy to help you with any question regarding your Fiber Coupler with LC, SC or ST Connector and will also help you with all your questions. BlueOptics Fiber Couplers with LC, SC or ST Connector are always available in large quantities for every manufacturer. CBO can daily send Fiber Couplers with LC, SC or ST Connector from a warehouse in Muelheim-Ruhr. 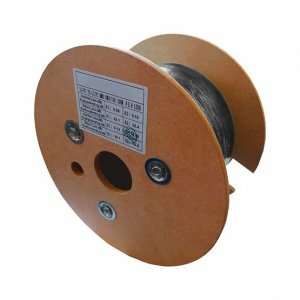 Even large projects for Fiber Couplers with LC, SC or ST Connector can be delivered very quickly. A direct pickup of Fiber Couplers with LC, SC or ST Connector is also possible with CBO within the stock sale. In urgent cases, it is also possible to send Fiber Couplers with LC, SC or ST Connector by direct courier service on the same working day. 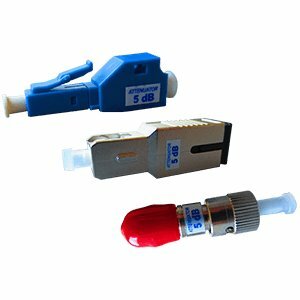 You currently have a need for Fiber Couplers? Please contact us now, we will be pleased to send you the Fiber Coupler with LC, SC or ST Connector of your need today. The data refer to the dispatch areas in Germany, in other countries the delivery times for Fiber Couplers with LC, SC or ST Connector may differ. For arriving orders up to 16 o? clock, you can receive your Fiber Coupler with LC, SC or ST Connector until the morning of the next working day. Receive special offers & news via newsletter. CBO is a Manufacture of active and passive network solutions. The BlueOptics and BlueLAN brands include the following products: Optical Transceivers, Active Optical Cable and Direct Attach Twinax Cable Solutions, MPO / MTP Solutions, SAS Solutions, Stacking Cables, Twisted Pair and Fiber Optic Patch Cords, PLC Splitters, Multiplexers, Demultiplexers, as well as other data center and cloud solutions. 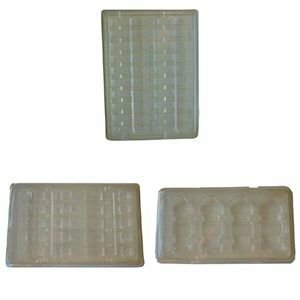 CBO products are produced exclusively with high-quality components and achieve above-average lifetimes with high availability. This offer is intended exclusively for industry, commerce, traders and public authorities.